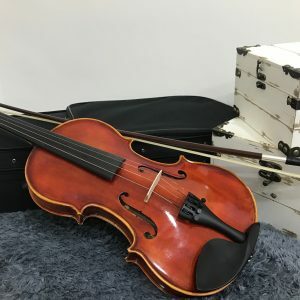 Quality handcrafted Violins & Cellos make available to Students in Singapore. Imported from Hong Kong, selected strictly on domestic and international high-quality timber wood. Use of Specialised storage, natural drying technique. Organised by Master Violin Maker who won awards in 20th VMSA International Violin Making Competition. What grade of instruments should I get? 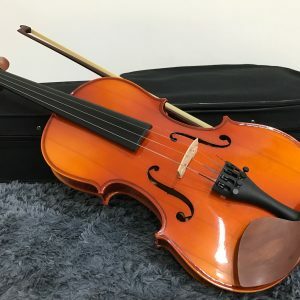 Music Mood has worked closely with the strings instruments suppliers to bring quality violin and cello to all our students. We are proud to show you the following series of instruments that you are able to choose from depending on your level and budget. Best for students who are total beginner and are kids. 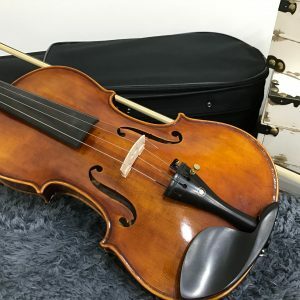 Best for adult beginners who intend to save up without switching to a new violin in near future or players who have played the violin for 1-2 years. For professional musicians and experienced violinists & cellists who wish to get a hold of master grade violins and cellos.